A double helping of announcements today! To nominate your favourites, simply mail sean@ukbgf.com with a list of your nominees and what category you are nominating them in. You don’t have to tell us why but it will help your case if you do! You can even nominate more than one person, although you’ll only be able to vote for one when the time comes. Nominations close on 23rd April. We will announce the shortlists by the end of April and voting will take place between then and the UK Open. 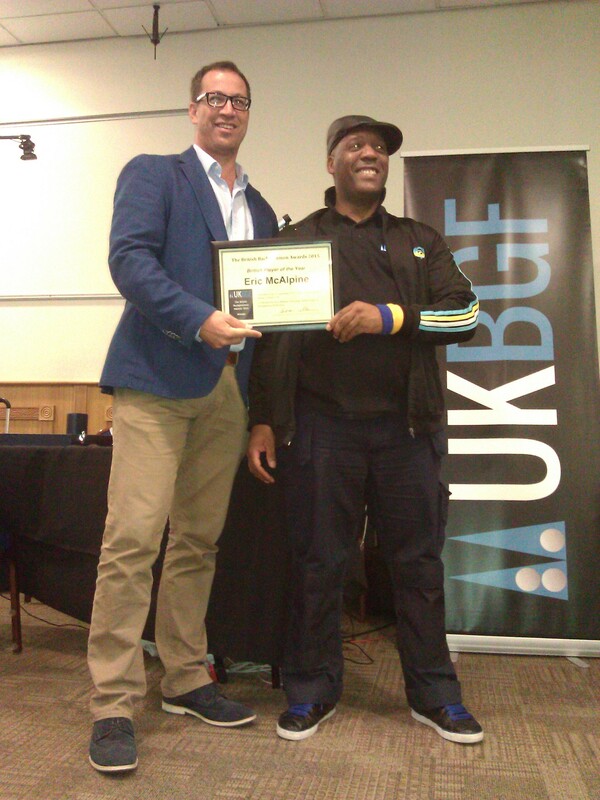 Note – you must be a UKBGF member to vote. The British Backgammon Awards ceremony will take place at the UK Open on the 22nd May. Sign up now for the UKBGF Online Charity Challenge! Following on from our Online Championships, which are now down to the last 16, we’re trying out a new online tournament. The Online Charity Challenge is open to everyone – not just UKBGF members – and we’re hoping to get players on board from across the backgammon world! Enjoy playing top class opponents and raise funds for a couple of truly deserving causes. And the more you support our charities, the more play you get! As an extra incentive, the winner will not only get a unique trophy, they will have the right to nominate a charity for the 2017 event. Our two charities for 2016 have been nominated by Julia (TD) and Sean (UKBGF Chair) – we hope you’ll agree they are very worthy of support. Let’s make the world a better place and have some great games in the process! More details and sign-up links are here.